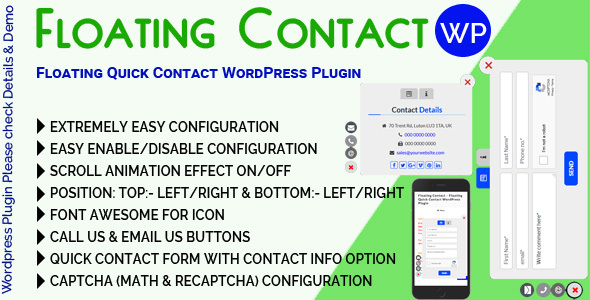 Floating Contact is a WordPress Plugin for Quick Contact. It has designed to bring email us, phone us, Quick Contact form just in one button. Floating Contact is Extremely easy Configuration. 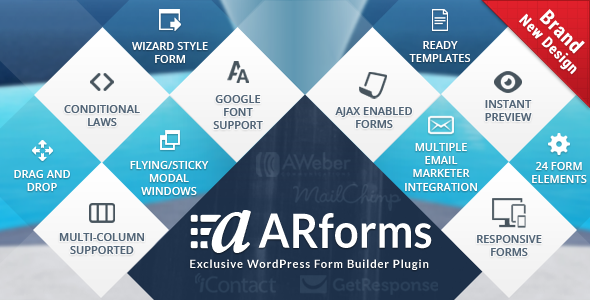 Floating Contact included Ajax Request Form Process. Floating Contact is a full Responsive WordPress Plugin. It looks great with all types of devices.